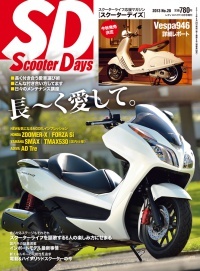 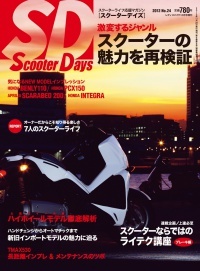 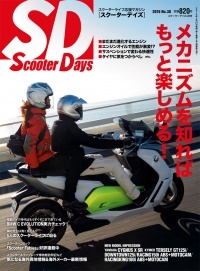 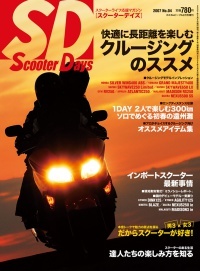 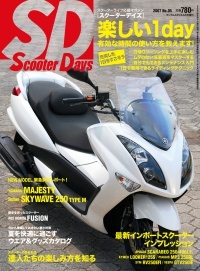 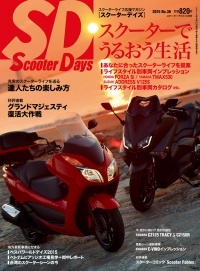 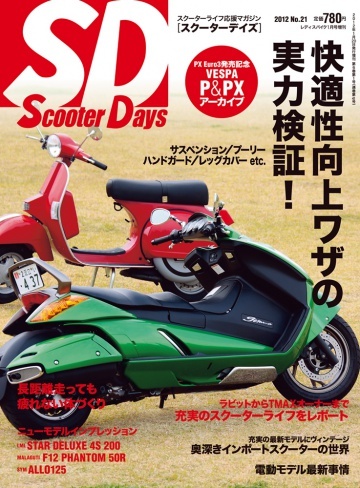 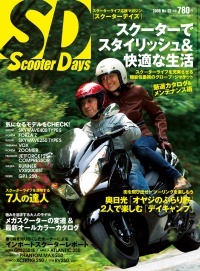 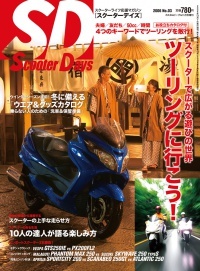 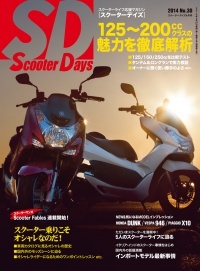 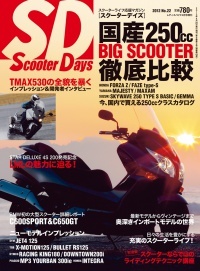 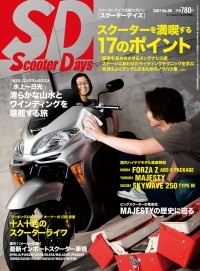 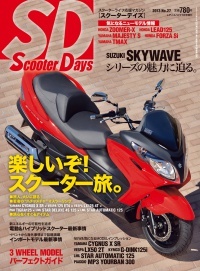 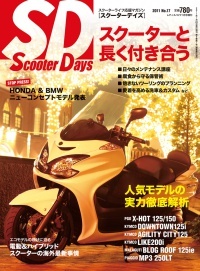 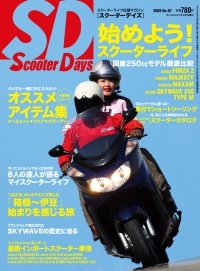 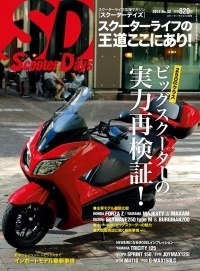 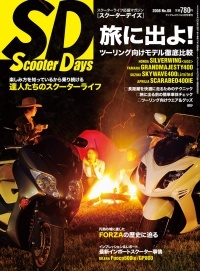 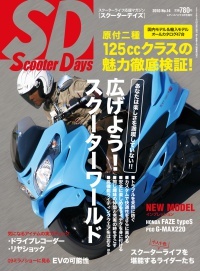 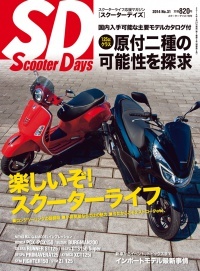 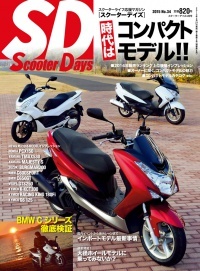 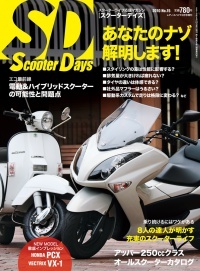 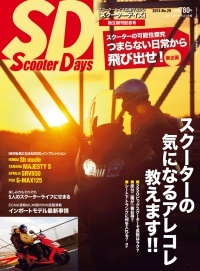 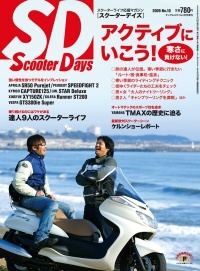 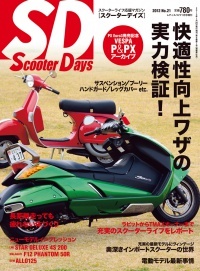 Scooter Days ENJOY SCOOTER LIFE ! 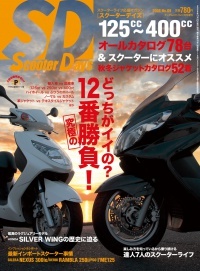 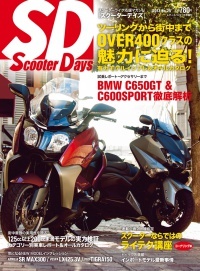 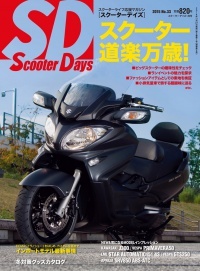 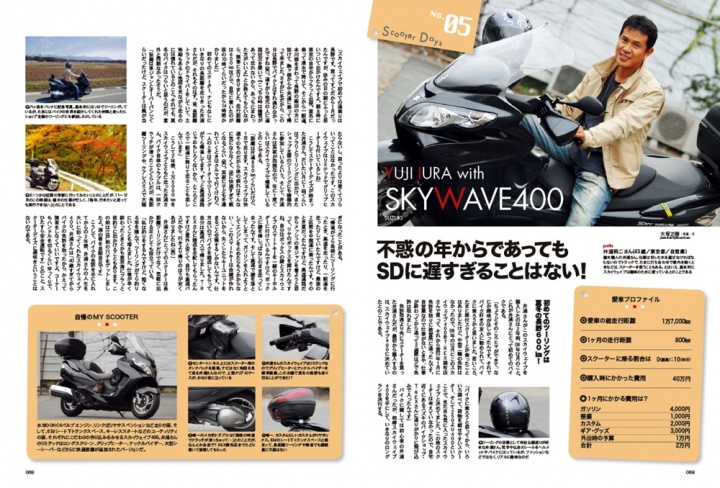 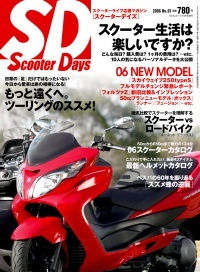 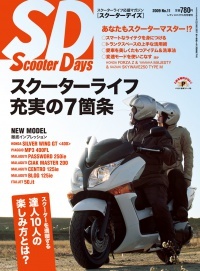 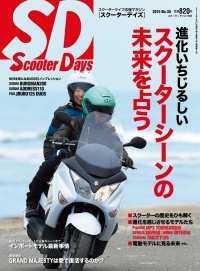 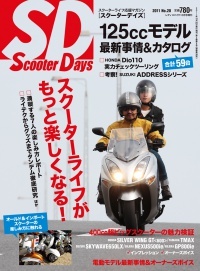 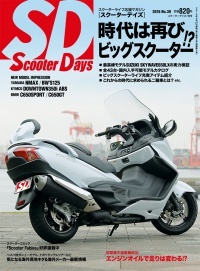 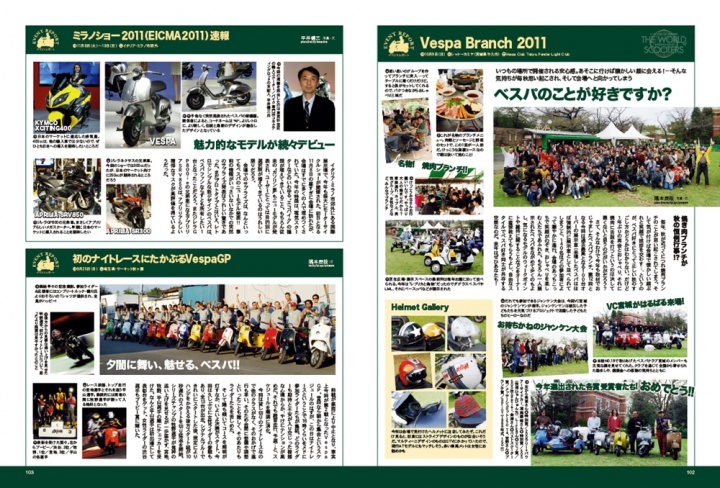 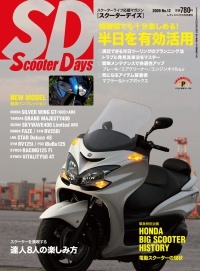 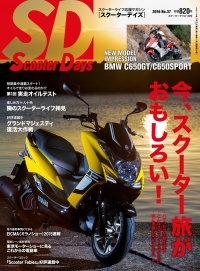 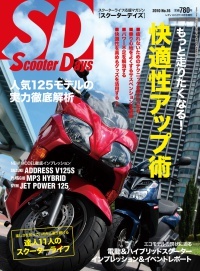 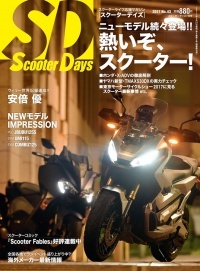 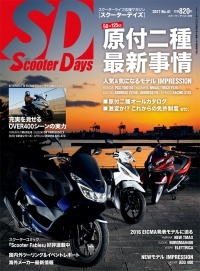 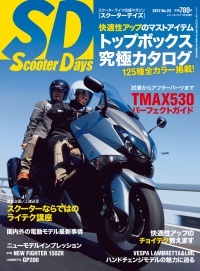 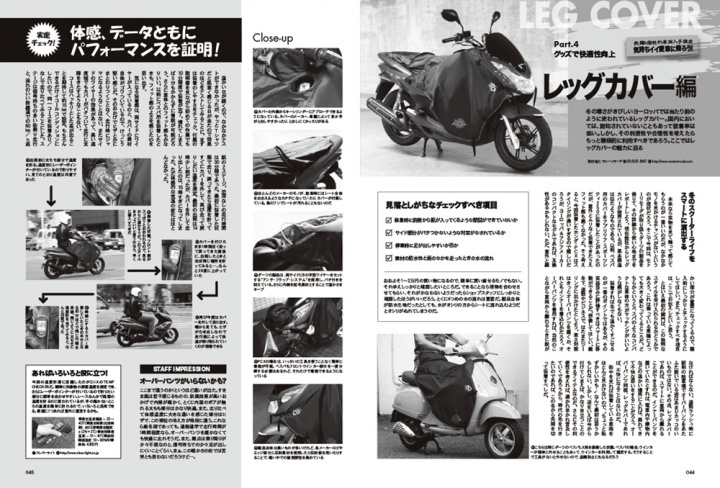 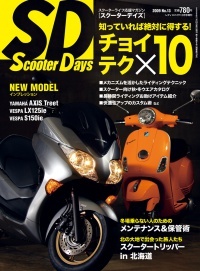 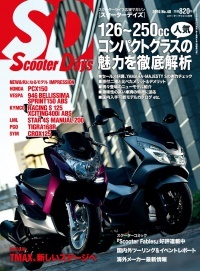 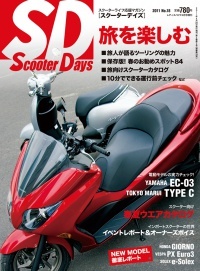 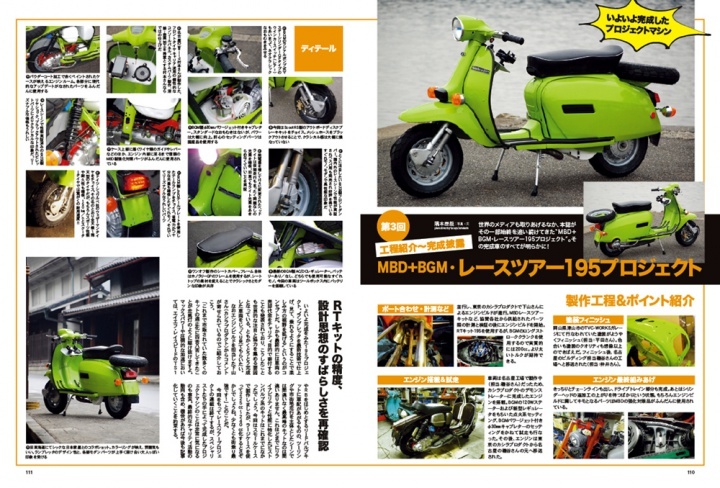 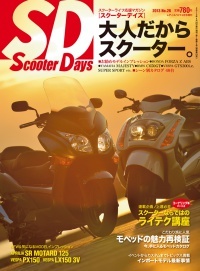 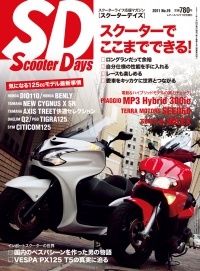 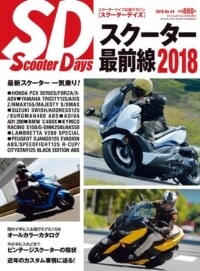 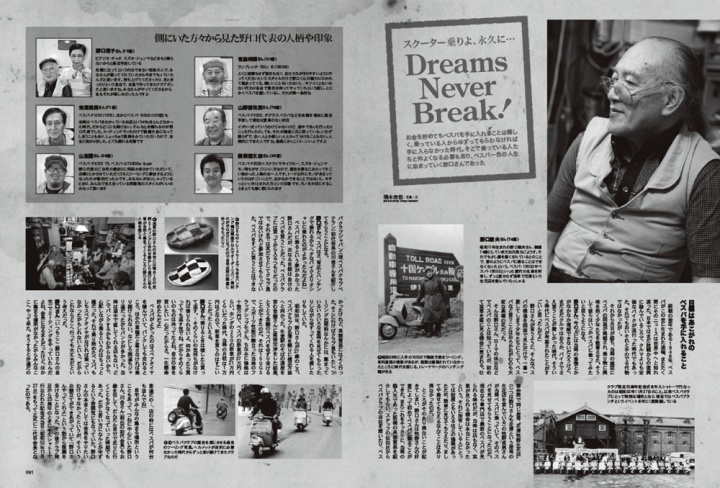 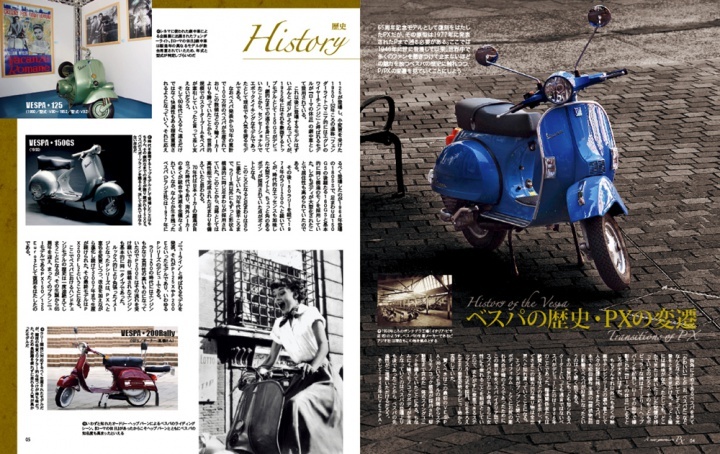 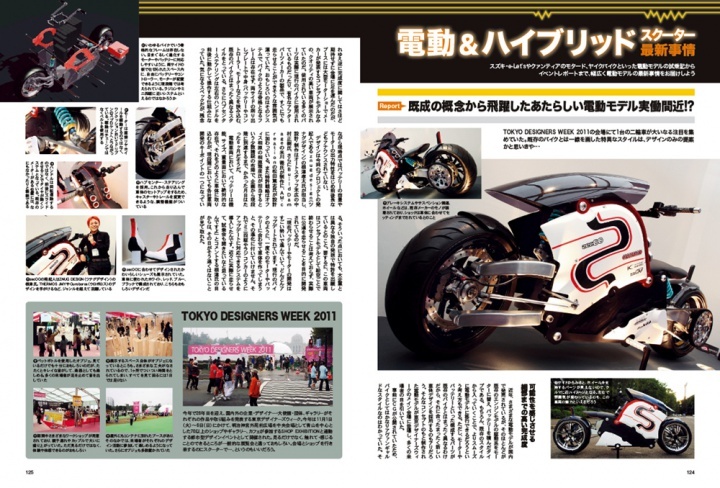 国内バイク黎明期を振り返る Dreams Never Break ! 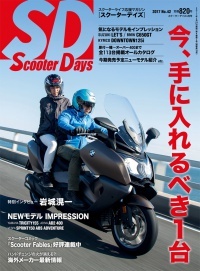 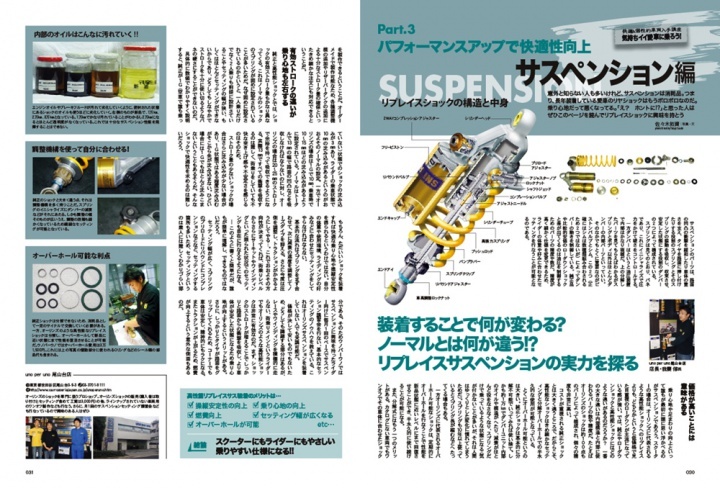 © 2019 CRETE Co., Ltd. All Rights Reserved.